TeeMirror is categorically a Trad-pop artiste from a community of friends and fans called Reflectors Network who infuses cultural sound, language into his music. He tries to fit into current trend in the Nigerian music industry - the Shaku-Shaku vibe. 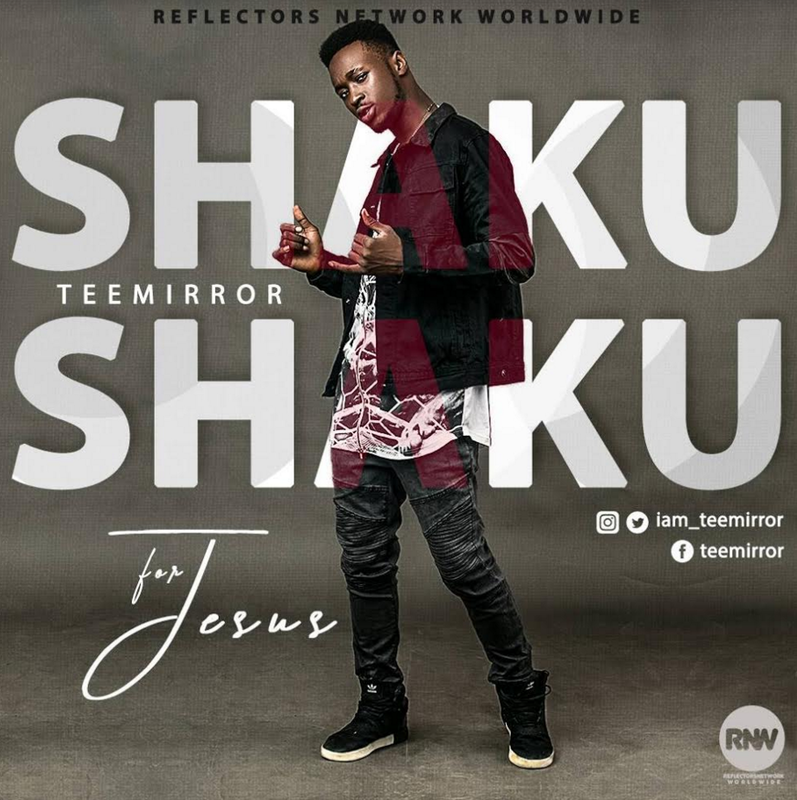 To flow with the trend, TeeMirror decided to do something different away from the street/ rough attack on the Shaku Shaku songs out there, hence a Gospel delivery on the dance beat.